A programming guide to learn as400 with well managed as400 content. Collection of IBM i/AS400 Interview questions and answers. 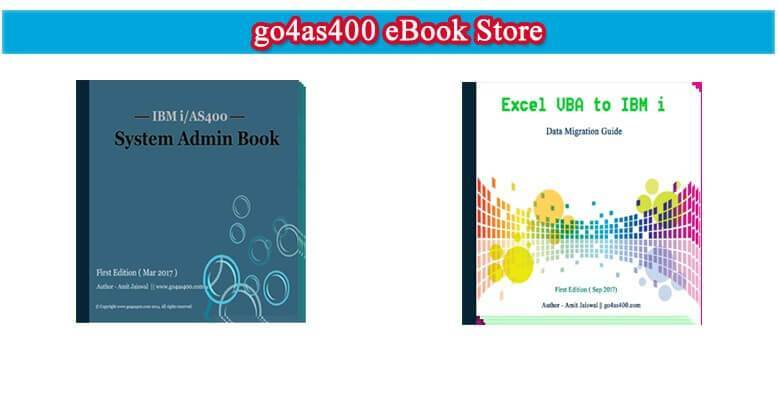 Launch of AS400 bookstore where you can find IBM i/ AS400 e-books.